Ever had a workflow on the web that resulted in stuff so nice, you wanted to replicate on the desktop? Ya, me neither until recently. I love the cartography a particular website, know all the bits and pieces of color and effects that go into, but had no desktop application that could do the same. Until now. 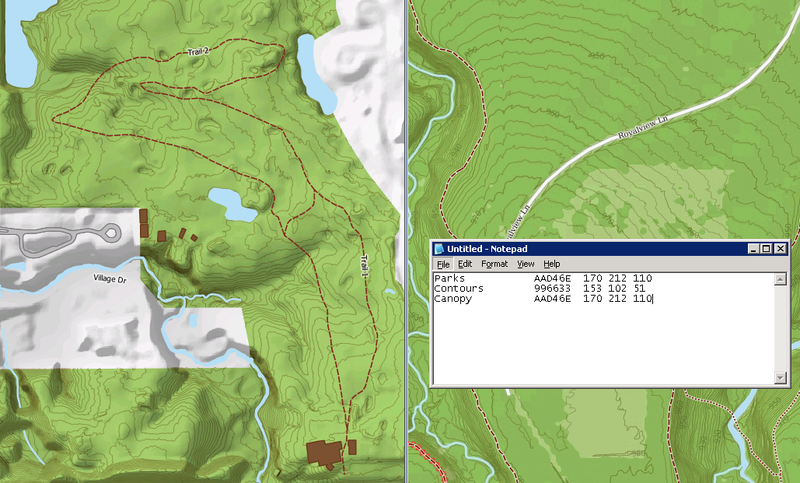 On the left, QGIS, on the right, TileStache (i.e. mapnik). There were a few practical differences in application which result in most of the differences you do see, but now we can wrap great cartography into all our products, printed or web. And no, print is not dead yet, whatever the declaration.